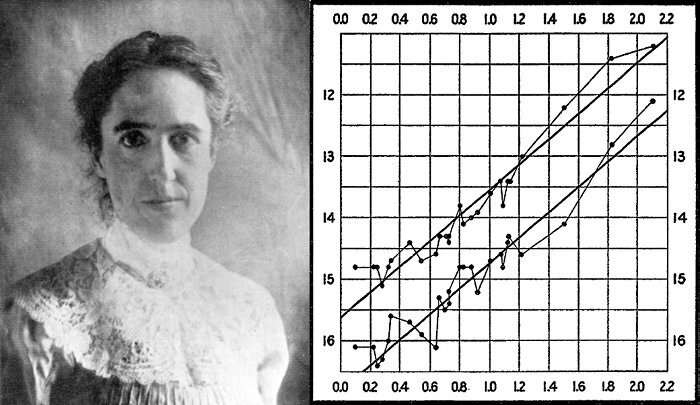 More than a century ago, Henrietta Leavitt discovered the first Cepheids in the Magellanic Clouds together with the famous period-luminosity relationship revealed by these stars, which soon after revolutionized our view of the Universe. Over the years, the number of known Cepheids in these galaxies has steadily increased with the breakthrough in the last two decades thanks to the new generation of large-scale long-term sky variability surveys. Here we present the final upgrade of the OGLE Collection of Cepheids in the Magellanic System which already contained the vast majority of known Cepheids. The updated collection now comprises 9649 classical and 262 anomalous Cepheids. Type-II Cepheids will be updated shortly. Thanks to high completeness of the OGLE survey the sample of classical Cepheids includes virtually all stars of this type in the Magellanic Clouds. Thus, the OGLE survey concludes the work started by Leavitt. Additionally, the OGLE sample of RR Lyrae stars in the Magellanic System has been updated. It now counts 46 443 variables. A collection of seven anomalous Cepheids in the halo of our Galaxy detected in front of the Magellanic Clouds is also presented. OGLE photometric data are available to the astronomical community from the OGLE Internet Archive. The time-series photometry of all pulsating stars in the OGLE Collection has been supplemented with new observations. Any comments about the data and the form of their presentation are welcome as they can improve the future releases of OGLE analysis. Send your messages to this address.